Compare pricing for limo service in Flint MI. Car service, transportation and limo rentals near Flint MI. Price4Limo has over 12,000 vehicles in our inventory with photos and prices for you to choose for your transportation needs. Getting a free quote takes less than 30 seconds and no email is required! Limo Service Flint MI. Limo Service Flint brings the concept of “car and driver” from niche to mainstream with our affordable limousine rentals for 48501, 48550, 48557. We offer an elite line of luxury Flint limo rentals, from the classic sedan to the stretch limo, including the elegant Lincoln Stretch. You’ll also find the new generation of transportation vehicles, including the Escalade and Range Rover Limo - perfect for large groups to travel in style for trips, corporate service or a night on the town. View affordable limousine rental prices online, and make a reservation in less than 2 minutes! 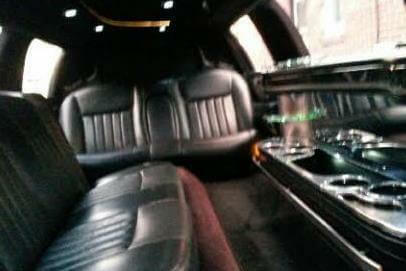 Do you have to book a very cheap limousine rental in Flint, MI for a bachelor party or for a sports event? When you want the largest fleet of Flint limos for hire nearby, Price 4 Limo is the supreme source. 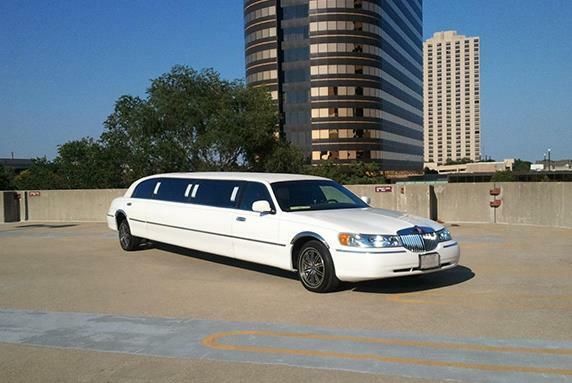 Our site has a tremendous fleet of limousines, sedans, and shuttles that service most special affairs. We also have classic automobiles. With limo service Flint your relatives will definitely have an incredible time while driving all over the Flint. Are you traveling with a huge group? Our fleet has the best vehicle for groups with 15, 22, 25, 45, up to 50 people. Our limo hires are perfect for airport shuttle services. Limo service Flint prices are affordable and our rides can be easily reserved from our site. Each limousine has a professional driver to take you around Flint, Michigan. We provide the best limo rates for Atlas, Birch Run, Durand, Montrose, Otisville, Vernon, Millington, Grand Blanc, Corunna, Burton, Flushing, Gaines, Genesee, Swartz Creek, New Lathrup and Mount Morris, as well as the entire city of Flint. Representatives are available 24 hours, so you know you can always find assistance with any concern or help getting the lowest limo prices available. 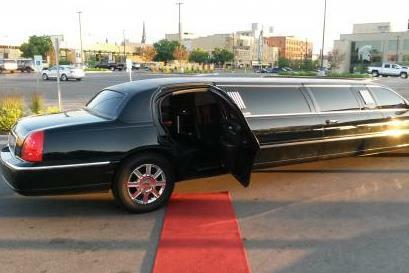 At Flint MI Limos, we believe there is a perfect limo hire for every occasion. Located along the banks of the Flint River, Flint is less than 70 miles from Detroit. This is one of Michigan’s largest cities, and it’s the county seat of Genessee County. Lansing (47 miles), Saginaw (46 miles) and Ann Arbor (54 miles) are neighboring cities that offer a plethora of big-city amenities. Meanwhile, Flint has quite a number of attractions to call its own. Home of the Flint Cultural Center and the Flint Symphony Orchestra, residents and visitors are treated to a wide array of art and performances, as well as a planetarium. The Alfred P. Sloan Museum includes photographs and artifacts chronicling the city’s role in automotive history. And there is interactive fun and educational opportunity for everyone at the Flint Children’s Museum. Crossroads Village features Michigan’s oldest operating gristmill, along with dozens of restored shops and historic buildings; and Stepping Stone Falls is just across from it, with an awesome man-made waterfall. Semi-pro and minor league sports are popular in Flint, and for pro franchises, Detroit offers its Lions and Tigers. Oh my! We have affordable limousines for everyone on a budget. Our site makes it easy to compare rates with other vehicles in the area. Check out our line of vehicles, and plan a trip to Detroit for a Lions game with up to 18 friends. Imagine arriving on the club scene in your vehicle, starting with a concert at The Machine Shop. Then hop over to Ann Arbor for partying at Necto Nightclub and the Cavern Club. Have a sing-off at Blue Karaoke, and dance at Millennium. 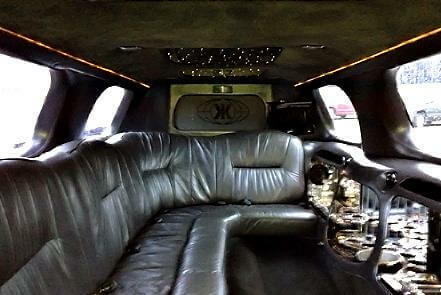 With your chauffeur handling all the driving details, you can relax in your Flint Michigan Limo and enjoy the journey. Limousine service is the gold standard for upscale business travel, such as dinner at 501 Bar & Grille or airport shuttle. The Lincoln Stretch is popular for such occasions and for intimate celebrations like birthday dinner reservations at Taboon at the Valley. A bachelor or bachelorette party is more memorable in a Chrysler 300 Stretch (make her white), and there are several models in white for a different look or for a white stretch wedding vehicle. Whatever the reason, whatever the season, enjoy the festivities in a Flint MI Limo Rental.